The Academy is pleased to announce that Dr. Andres Pinto, Vice President of AAOM, has been appointed to the Commission on Dental Accreditation’s Review Committee. 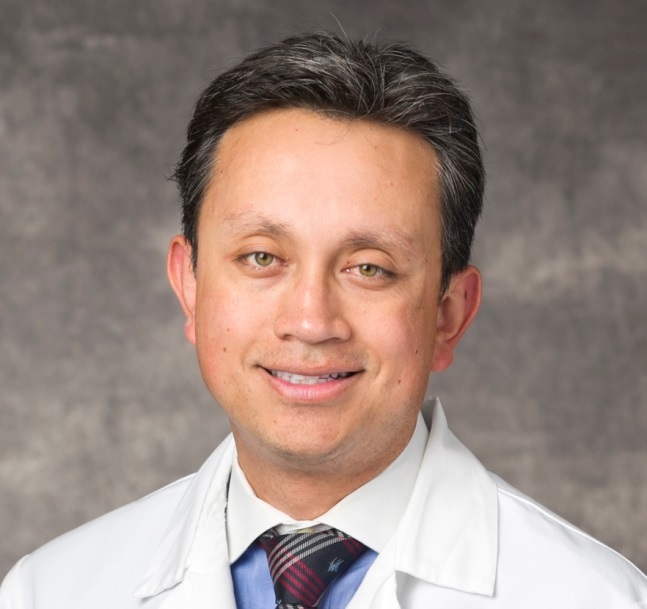 Dr. Pinto is founding Chair and Professor of Oral and Maxillofacial Medicine in the Department of Oral and Maxillofacial Medicine and Diagnostic Sciences at Case Western Reserve University, School of Dental Medicine in Cleveland, Ohio. Dr. Pinto is a diplomat of the American Board of Oral Medicine and the European Association of Oral Medicine, and holds a FDS from the Royal College of Surgeons (Edinburgh).